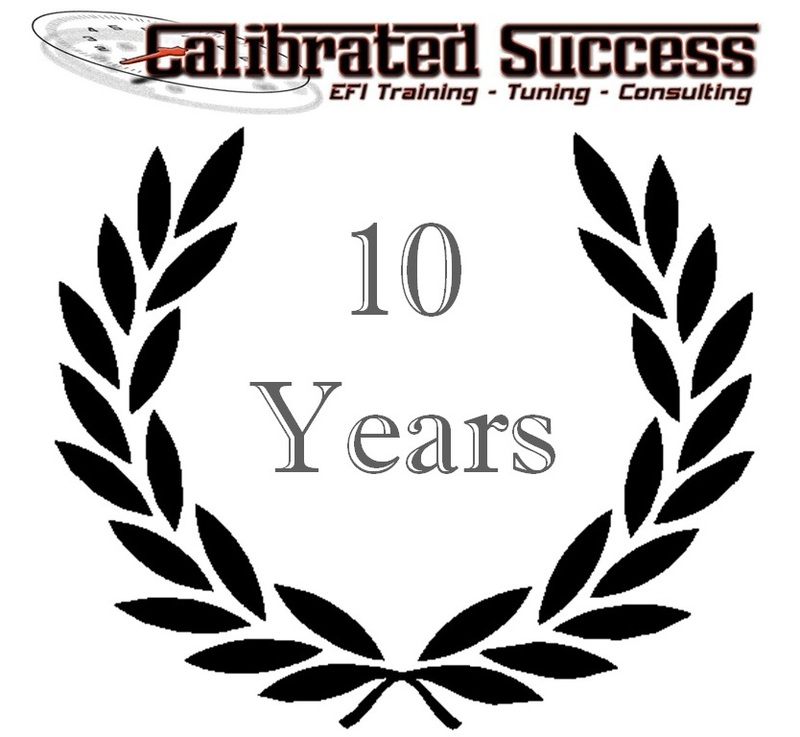 Calibrated Success provides EFI tuning, training, and consulting services to the performance industry. With experience in both OEM engineering and aftermarket performance, Calibrated Success is uniquely prepared to provide the best tuning and performance consulting in the industry. With so many training options out there today, it’s tough to know who to trust. Simply put there’s no replacement for the technical knowledge that comes from a formal mechanical engineering education (book smarts) and full time employment as an OEM calibration engineer or seat time actually tuning high performance cars (street smarts) of many different hardware, software and dyno combinations. These are earned over years of dedication and Calibrated Success brings a lot of both with a good dose practicality. Going beyond the “This is how we’ve always done it” aftermarket approach is absolutely necessary with today’s complex control systems, and a strong fundamental knowledge is a requirement for getting the best results out of any EFI system today. 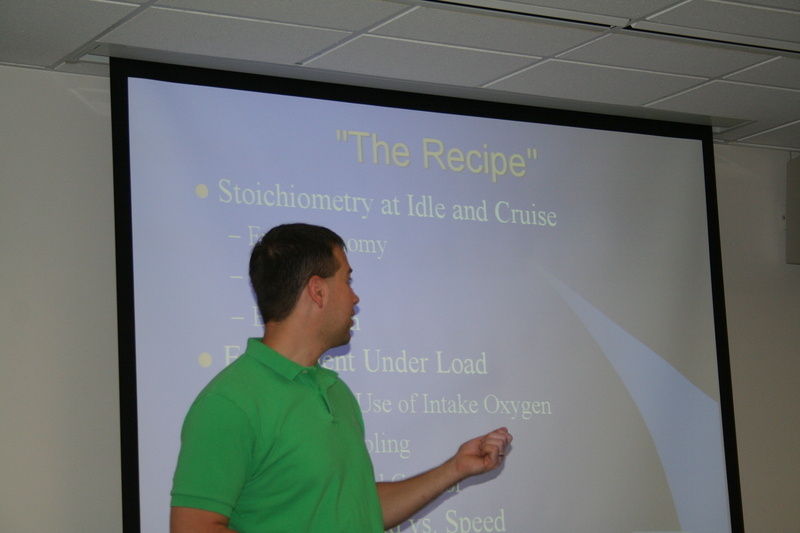 Classes are fun and friendly, where students are encouraged to interact throughout the program and ask questions any time. We work with other shop owners, software companies, and enthusiasts to get the most out of their tuning time and resources. Nobody becomes an expert overnight, but the first step is getting the right knowledge. One hundred horsepower or a thousand, we can help.